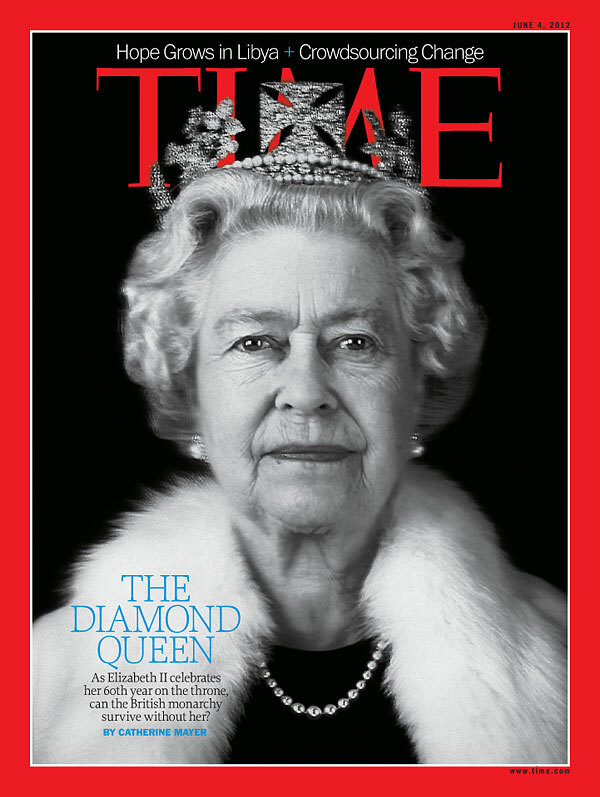 the diamond 퀸 -time. . HD Wallpaper and background images in the 엘리자베스 2세 여왕 club tagged: queen elizabeth. This 엘리자베스 2세 여왕 photo might contain 모피 코트, 모피 칼라, 모피 악센트, 모피 액센트, 초상화, 얼굴, 근접 촬영, 얼굴 만, 세로, and 헤드샷.